It’s a new year, and with that comes the annoying task of updating the copyright dates in the footer of all of your sites. < ?php $time = time () ; $year= date("Y",$time) . " 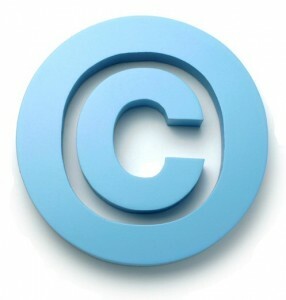 How can I get Copyright 1995 – 03/12/2009, full date instead of just year?